When building a home, it is essential to align yourself with staircase construction and builders who share your high expectations and dedication to timely, flawless delivery. With over 30 years of experience, our team is proud to be a trusted partner for many homebuilders, and we have established an outstanding reputation for excellent communication and responsiveness in each project. Our award-winning team provides comprehensive design assistance, complete with measuring services and value engineering. When desired, we are happy to offer homeowner consultations as well in order to ensure that we are meeting your client’s expectations. 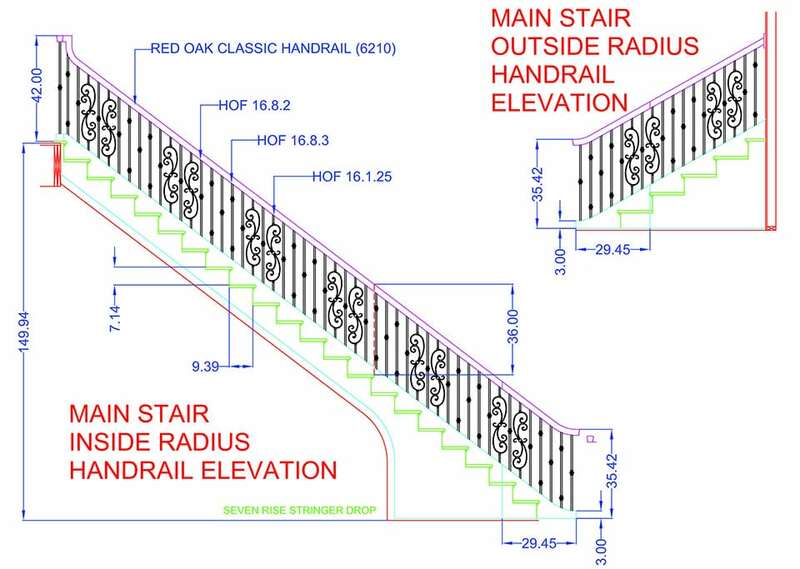 We provide both top quality staircases and accompanying handrails, and we enjoy serving as the single source of responsibility for the staircase system. 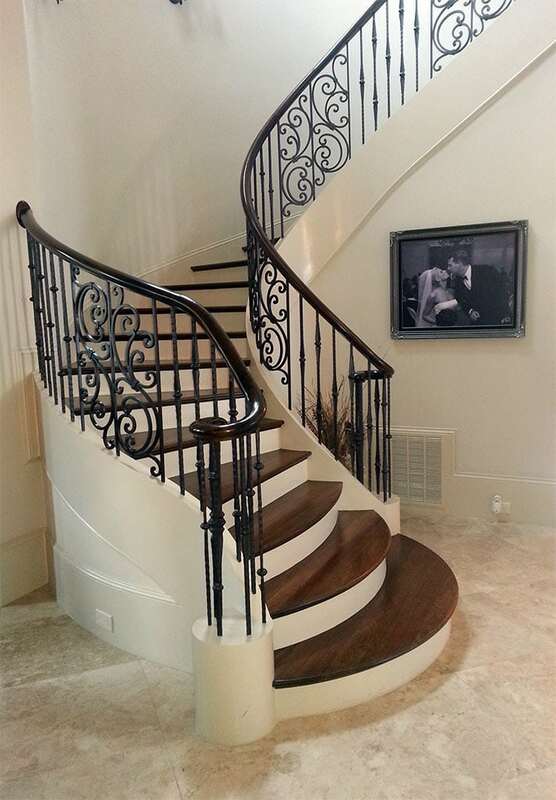 Our partner homebuilders enjoy the streamlined communication, cohesive design, and flawless staircase construction fit and finish that we offer. 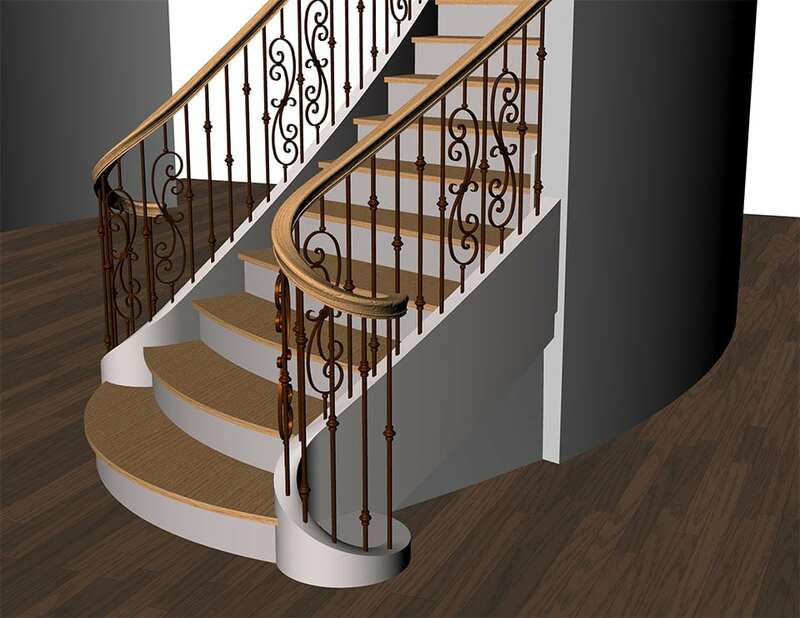 We are committed to client satisfaction, and we employ a robust project management system that guarantees that each staircase will be delivered on time and installed flawlessly. We stand behind our staircase systems with a warranty to ensure continued quality. Contact us today to discuss your stair builder needs.